The weather's getting colder, and I'm sure you're in the process of organizing your business for the busier season ahead. If you're just starting with a new business venture, does it seem like you don't even know where to get started? You've come to the right place! Did you know that we also carry office supplies and products for organizing here at Pure Spa Direct? 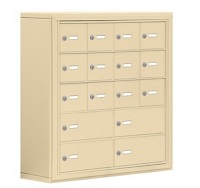 We have everything from appointment books to storage units. I'm sure you can find something useful on our site to soothe at least some of your stress when in comes to organizing, which I'm sure can be overwhelming! Check out some of my suggestions below. I know what you're thinking! With computers and organizational software, who would ever think of hand writing in a book in 2015? I must say, there is something about writing things down that will help you remember instead of typing it out. Computers crash, and wouldn't you hate to keep a client waiting until your computer restarts in the midst of a crash to book her next appointment? 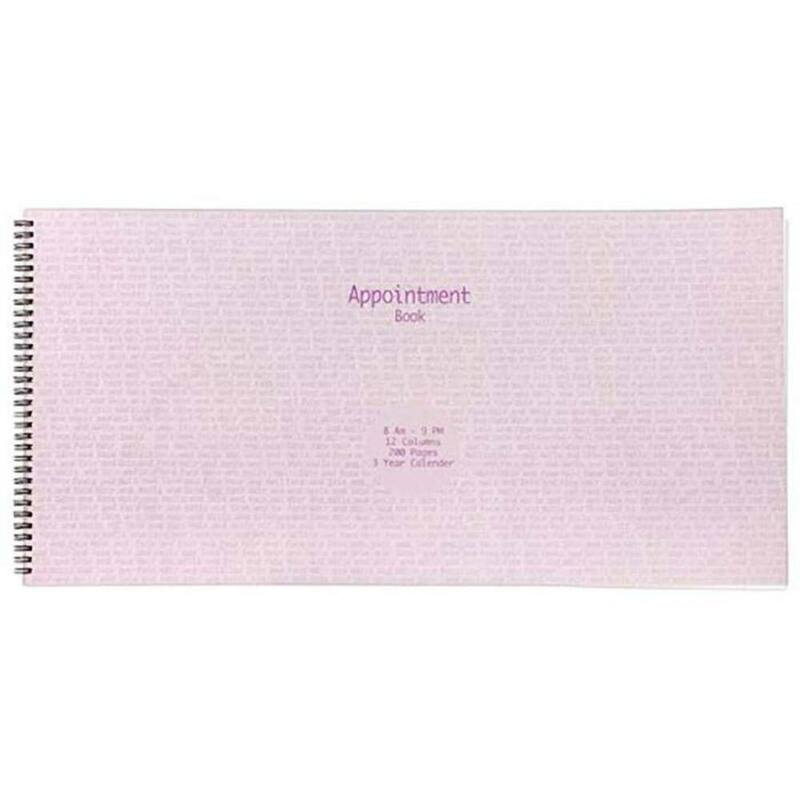 Our appointment books have been rather popular lately! You may want to consider purchasing one, even if it's just for emergency computer situations! My latest favorite! The beloved SpaScriptive Pad. Ah, finally... something you will actually NEED to write down for your clients. Hand these pads out to your staff, and I guarantee they will thank you for being a thoughtful spa owner! 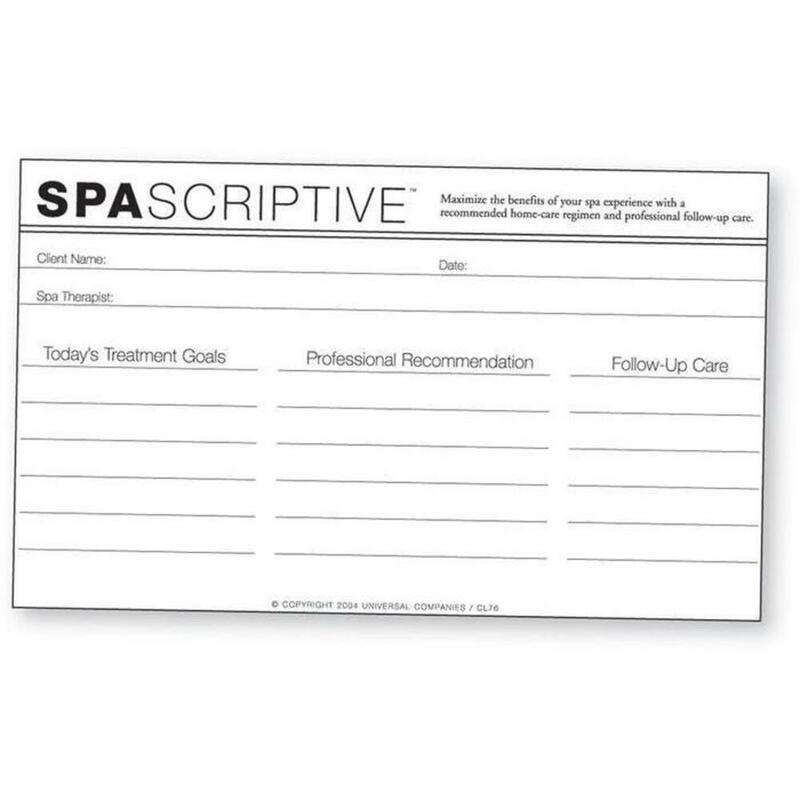 This pad is a great way to increase revenue after every treatment. It communicates to clients that post treatment follow-up care at home and in the spa is important for maximizing the benefits of the spa experience. Your staff can also write down product suggestions. Such a simple, yet effective tool for greatly increasing your profits. Who ever would have thought? Are you tired of seeing your staff on their phone all day? Increase staff productivity and keep your business organized with these adorable cell phone storage units! 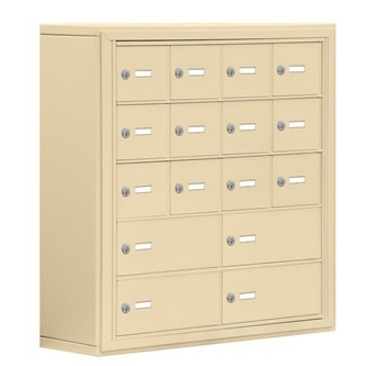 We also sell lockers, for both your staff and clients. Be sure to check out the Wellness Office Supplies section on our site, and call us to help you organize all of your business needs!